When I was growing up my mom taught me how to make the best raisin filled cookies in the world. Literally. She also made them with a fabulous date filling, but raisin filling is my favorite. 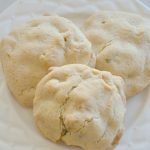 The cookies are slightly crispy on the outside, but the inner cookie and filling are moist and chewy. Man, it makes my mouth water just talking about them. It was a holiday tradition to see flour all over my mom’s blouse. I don’t remember ever seeing her wear an apron. I only wear an apron when I am frying scones or something that will spatter grease. She would make all our favorite cookies, and of course, our family’s traditional Norwegian Lefse. Lefse is very similar to flour tortillas but made with mashed potatoes. I love, love, love Lefse. BUT, my husband and my daughter’s do not care for it. I used to put butter and brown sugar on mine and then roll them up right off the griddle. 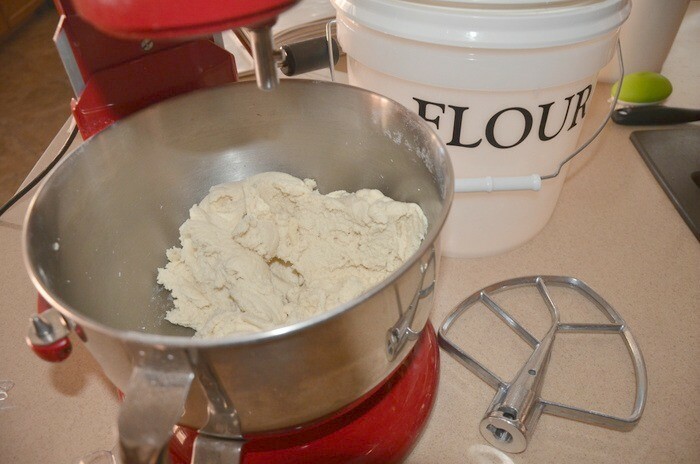 Normally I put things away as I bake, but with this recipe, you need to keep your bucket of flour close by because this is a very sticky dough. I called my sister to find the recipe for these because I found three different recipes, handwritten and typed by my mom and grandmother. Hint: get all your mom’s favorite recipes from her BEFORE she passes away. My mom made the best cheesecake I have ever tasted. She even sold them to neighbors because they were so good. Well, we have some recipes that have many different ingredients, temperatures or whatever. 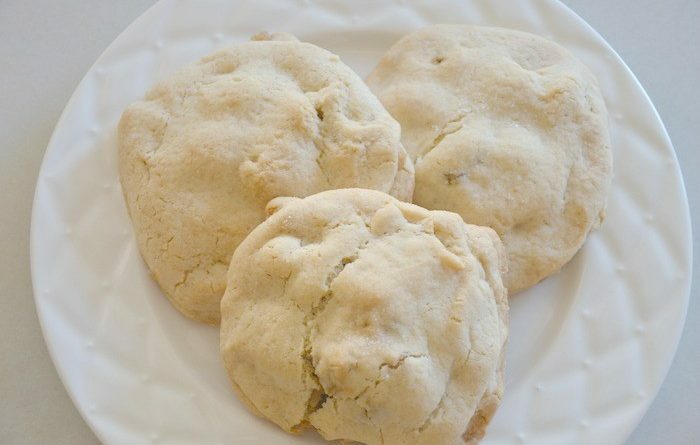 So, the question is which recipe is correct….this is the best raisin filled cookies recipe, but I had to adjust some things and make it my own. This dough is very sticky as you can see below. 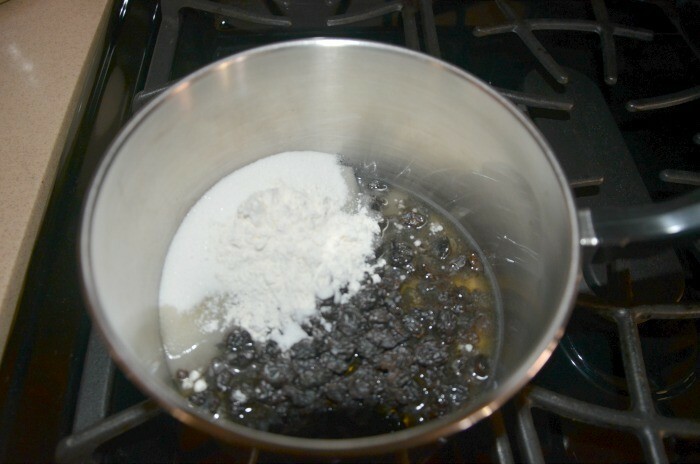 The raisin or date filling is really easy to make, dump and stir. Bring to a boil and then simmer the mixture. Stir constantly. First, you will flour the counter and roll out the dough about 1/8 inch thick. Cut with a circle cookie cutter. Place a heaping tablespoon of the filling on the lower cookie and place another cookie circle on top and pinch around the edges with a fork, or in my case my thumbs. You will lift the cookies with a spatula very carefully and place them on a silicone mat or greased cookie sheet. 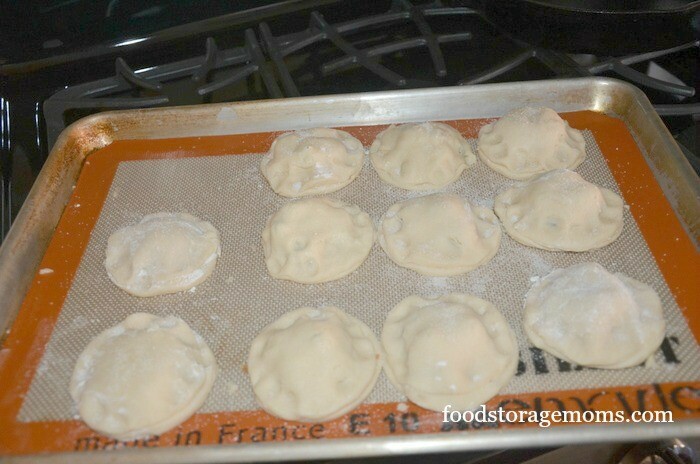 Preheat your oven to 350 degrees, and depending on how thick you roll out your cookie dough, bake 10-20 minutes. They will be very light brown. You can bake them longer if you like your cookies crispier. I also sprinkled a little sugar on top of the cookies before baking them. Let cool and enjoy them. They freeze very well. Combine all of the ingredients except the flour. Cream until smooth and slowly add the flour one cup at a time. Flour the countertop and roll out the sticky dough with a floured rolling pin to about 1/8 inch thick. Use a cookie cutter to cut out the size of circle you desire. Preheat the oven to 350 degrees. Combine the ingredients in a saucepan and stir constantly. Bring the mixture to a boil and then simmer until thick. Remove the pan from the heat and let cool slightly. 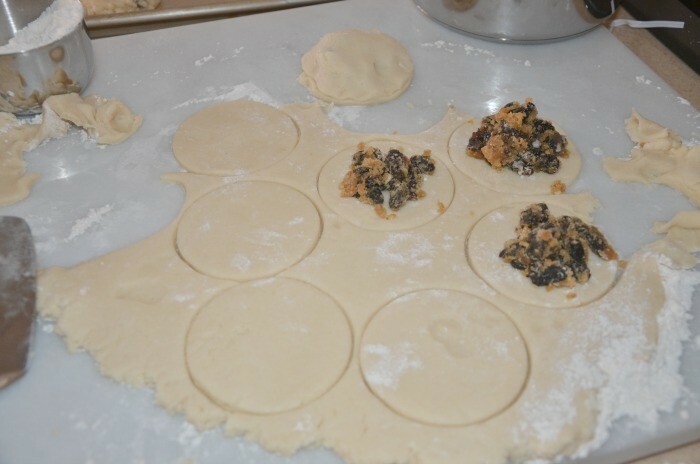 Scoop one heaping tablespoon of the filling in the middle of one rolled out cookie circle and place another cookie on top. Pinch the edges together with your fingers or a fork. Bake for 10-20 minutes depending on the thickness of the cookie dough. Bake longer if you like a crisp cookie. This recipe makes 12-24 cookies depending on the size cutter you use. When you were growing up did your mom or grandmother make a cookie like this? I love to hear from you. Thanks for being prepared for the unexpected. May God bless this world. Stay safe. Yum!!! These look fantastic, Linda! Have you ever made them with honey, rather than sugar? Hi, My raisin filled cookies don’t need rolled or cut out. They are dropped from a spoon, filled, then topped with more dough. My dough is extremely soft, but oh so good!!! 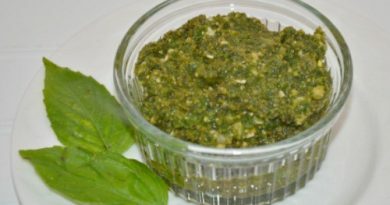 Thanks for sharing your recipe I love to try new ones. PS I also grind my raisins & dates together with an old cast iron grinder before cooking. Would you please post your drop recipe? I’ve never made raisin filled cookies. They look yummy! 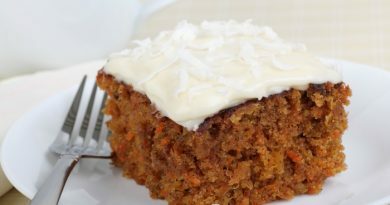 Linda, Thanks so much for posting this recipe! I am the only one in my family who has my grandmothers recipe for these cookies. I need to make sure I pass it on! 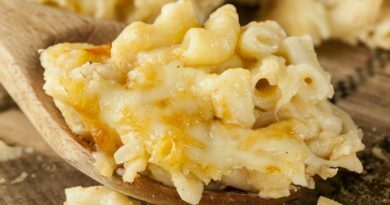 I was wanting to make them this week, but I am not home where my recipe is kept. Yours looks very similar. So Bingo! Thanks! I also really appreciated your article on dehydrated/ freezedried food storage. I am trying to help people in my community with being prepared for life. Thanks for doing the research for me! Happy Thanksgiving! /ive made 2 different rasin recipes for cookkie-square swap butter tart squares and hamanstaschen cookies with raisin fillingthe idea of using a drop dough instead of cutting appeals to me as this is next one on my list to make have 72 of 120 done have filling made just want easy dough i can make fast and have them done. D LAST BATCH AT 12;10 LATEST I STAYED UP WAS YEAR I DID DECORATED COOKIES.THE SWAP IS TOMORROW.I LOVE DRINKING THE WARM CIDER AND SEEING THE LITTLE CHILDERN GET EXCITED TO SEE SANTA AND VISITING WITH FRIENDS.